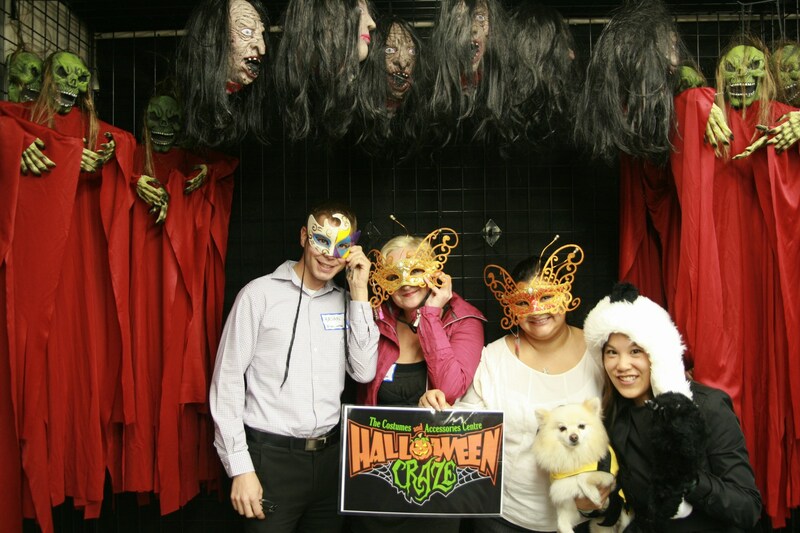 This Halloween, check out Halloween Craze On Broadway. This pop up store carries a large variety of Halloween costumes and accessories at competitive prices. I love Halloween, it’s my favourite holiday. But I HATE how a good Halloween costume can clean out your wallet. I was very pleased with the prices at Halloween Craze. Most complete costumes range from $20 -$40 dollars. Most Halloween stores carry the same outfits for $10 – $20 dollars more. Also most costumes are one size fits all, which is nice. No size guessing. One thing that stood out is the large variety of Mardi Gras masks – beautiful masks, some of them as low as $5. You can’t beat that. They also have a large variety of Halloween decor. 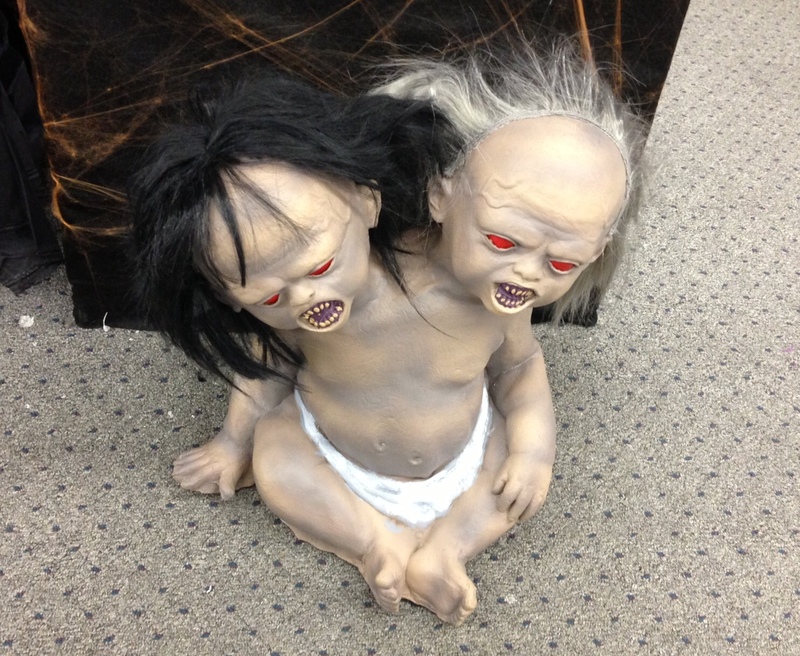 If shrunken heads, zombie babies and ghouls are your thing, this is the place to be!